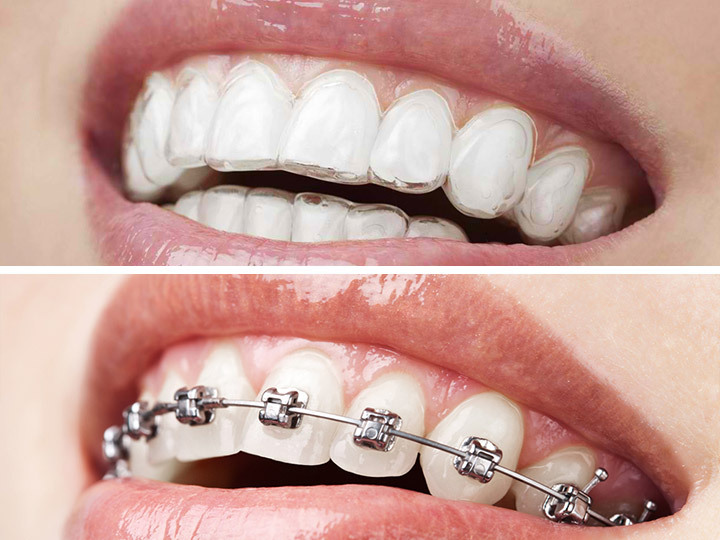 We mean it when we say we are your complete dental care shop. 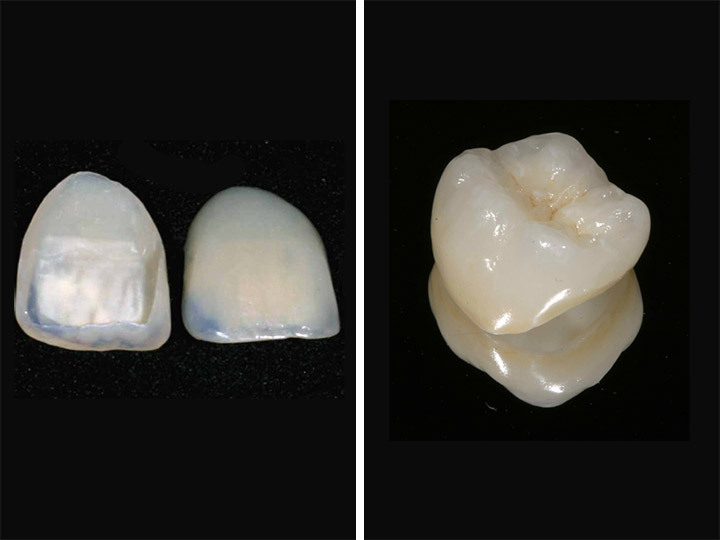 Here, gums are as important as the teeth. 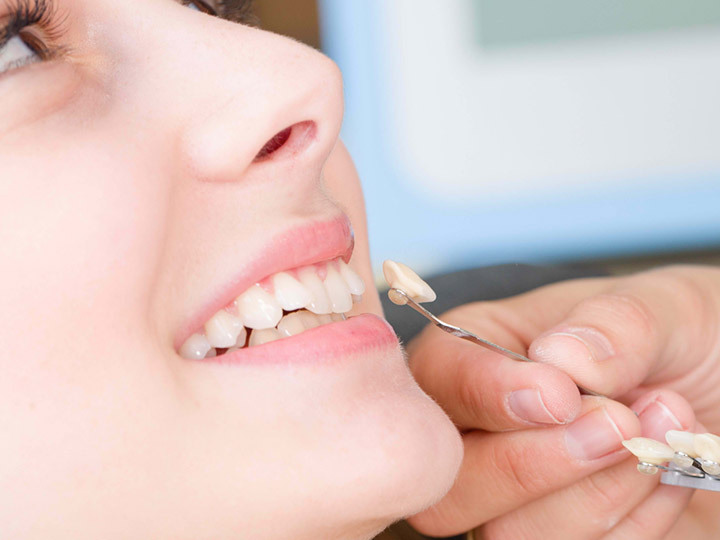 Our periodontic treatments are comprehensive, with our specialized dentists providing patients the best procedures and solutions, effective medication and guidelines, and thorough follow-ups. 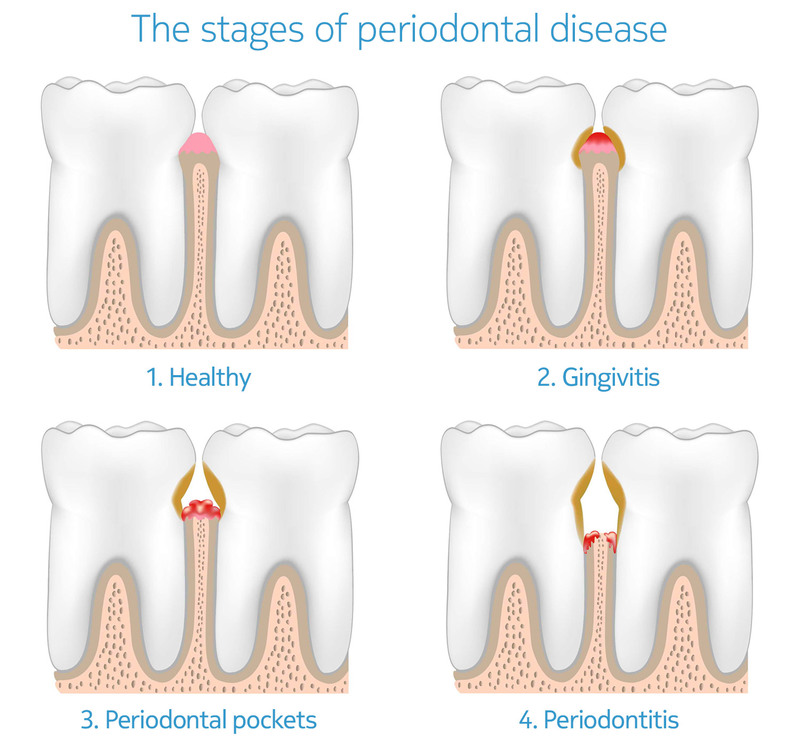 What is Periodontitis or Gum Disease? 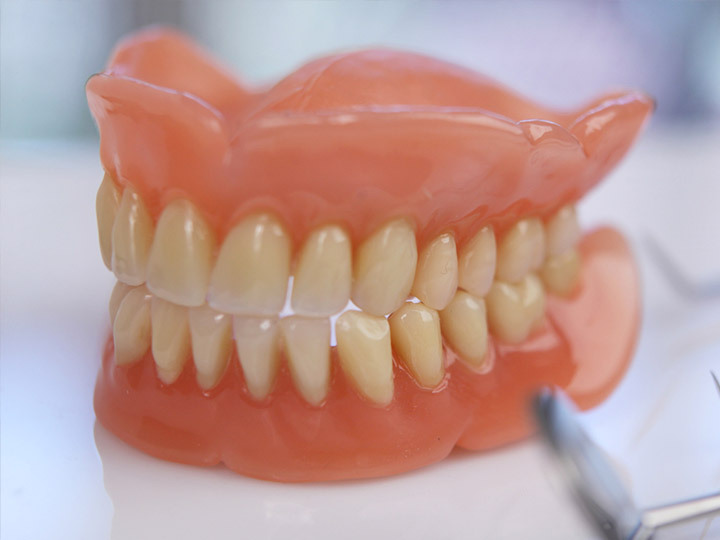 Gum disease is characterized by inflamed, receded, infected or unhealthy gums that have been inundated by bacteria. 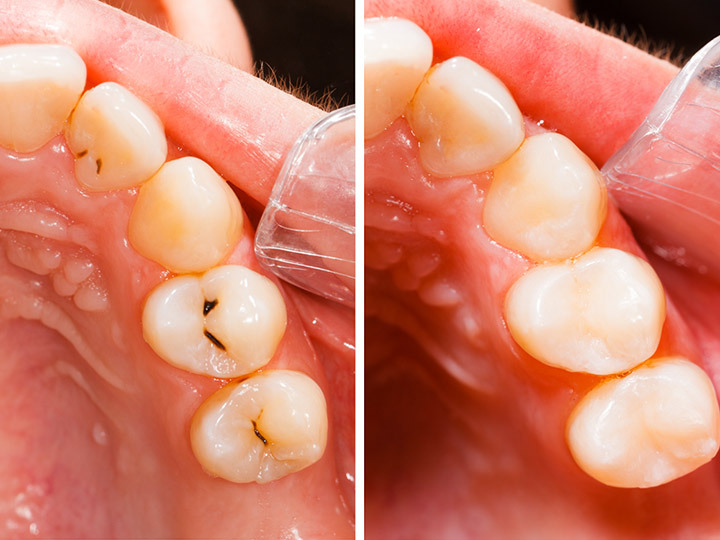 Periodontitis is the condition that will eventually cause the teeth to become impacted, fall out or recede the gum line to an extreme degree. 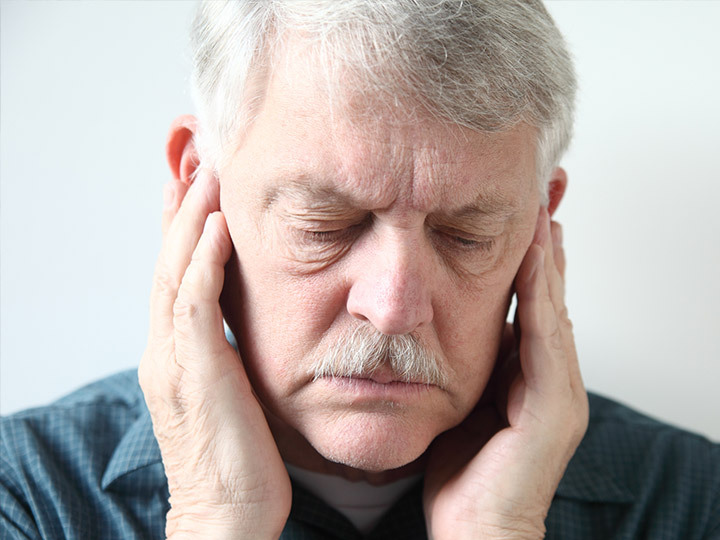 This disease is caused by bacteria trapped in pockets around the teeth. What are the possible procedures or treatment for this? 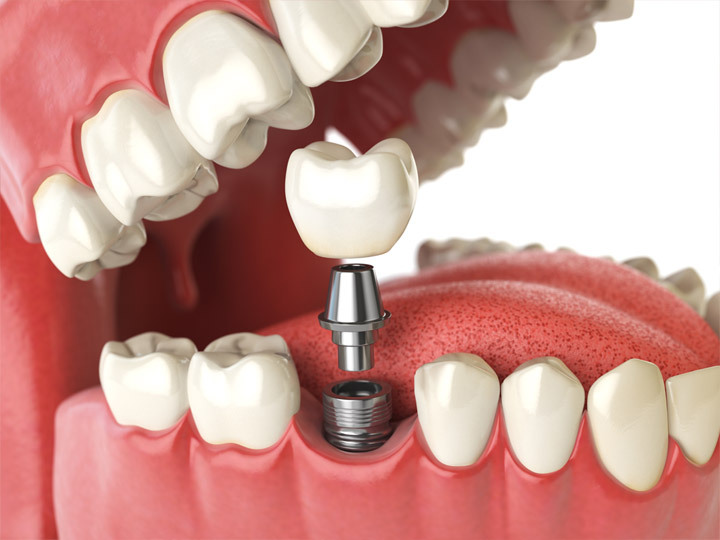 Visiting with a qualified Periodontist is the very best way to begin treatment. 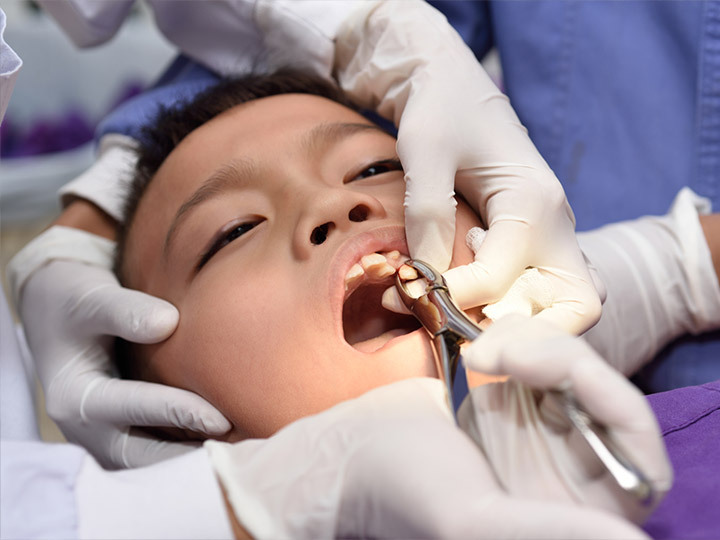 The dentist will use a scaler to remove all of the excess bacteria from the deep gum pockets. Many dentists also prescribe antibiotics as well. 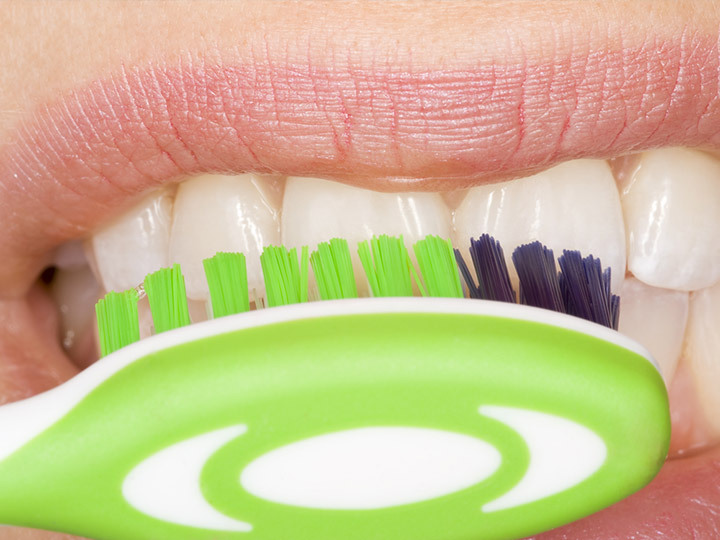 Extremely good hygiene can help prevent gingivitis from turning into periodontal disease, but sometimes genetics will cause a problem regardless of the amount of hygienic intervention. Flossing regularly, using toothpicks to thoroughly clean debris, and brushing several times a day with a specialized tooth brush may help prevent this disease. 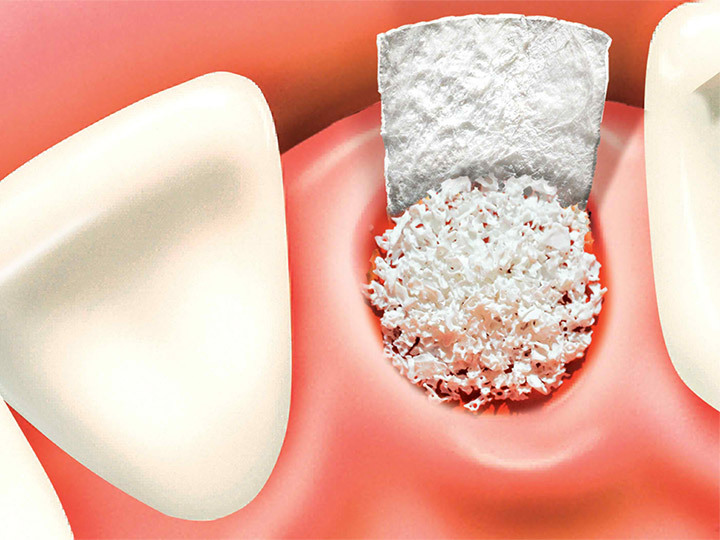 Periodontics in Manila Philippines includes bone grafting treatments to either implant a new tooth where one was lost, or to simply help replace the missing bone. 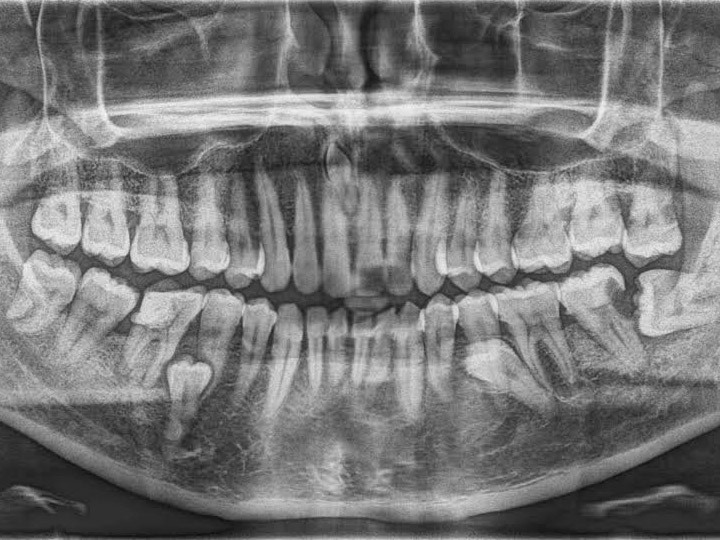 In a vicious cycle, as the disease progresses, if left unchecked, eventually a great deal of bone is lost and the teeth will be lost with it. 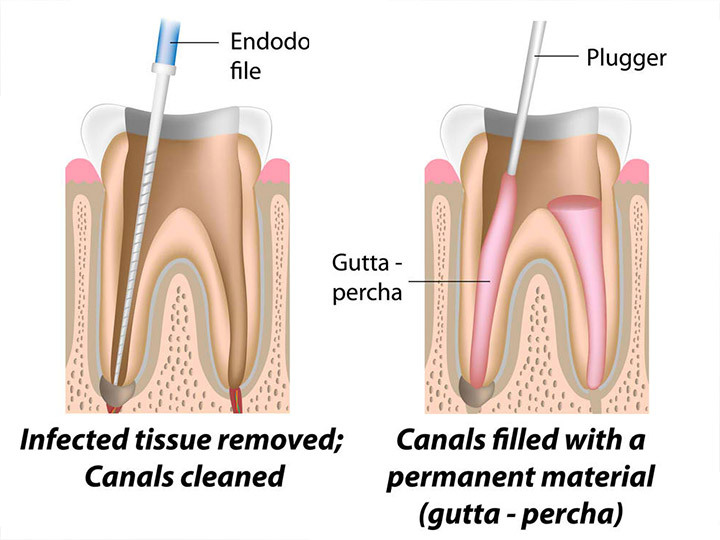 If you have periodontal disease or suspect a problem, you need to find Periodontists in Manila Philippines. 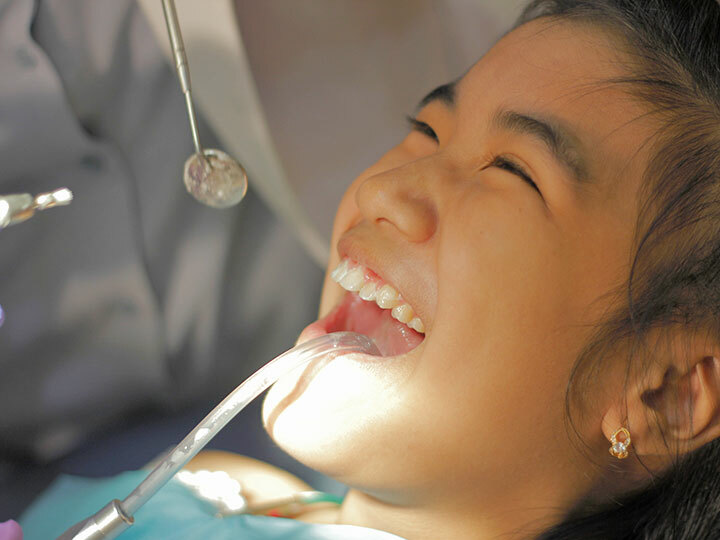 Manila is home to many clinics that specialize in treating this type of dental problem, and can help replace missing bone and missing teeth. 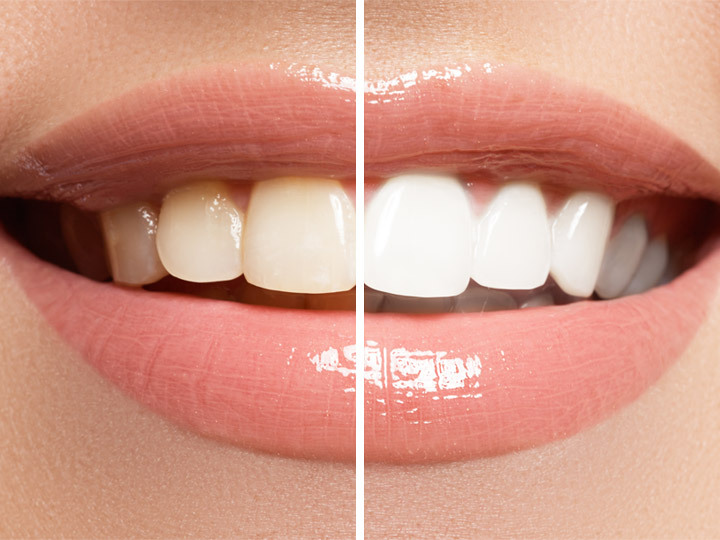 Get a healthy mouth and look your best once again with the proper care and intervention of periodontal disease.